Could be surface scratches, dings, dents, stickers, paints here or there. But all tested in good working condition. This is a bargain for people who cares about function, not too much about looking. Trending at $7.24eBay determines this price through a machine learned model of the product's sale prices within the last 90 days. Barnes & Noble Nook BNRV200 BNRV200A Tablet EREADER. We always make an effort to keep it upto date. Compatible Model. Compatible with:Barnes & Noble Nook HD 7 Tablet 8GB 16GB. trademark owner/manufacturer. T he trademark owner /manufacturer does not necessarily. 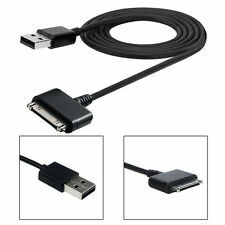 Cable length: 4ft. PCB & Cover is manufactured with Fireproofing materials. Only Fits NOOK HD 7" and HD 9" Only! Verify Your Model before ordering (Model BNTV400/BNTV600). 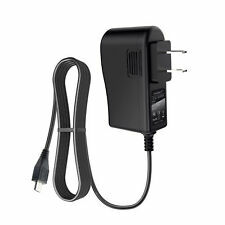 Genuine Nook AC Adapter House Wall. Fully compatible with the NOOK HD/ HD . Designed for Barnes & Noble. Barnes & Noble Nook BNRV200 BNRV200A Tablet EREADER. The product details (appearance, label, Plug) may vary due to the different production batches. 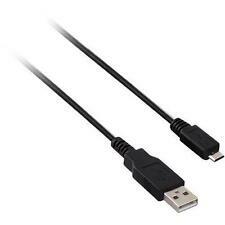 Cable Length: 4ft. 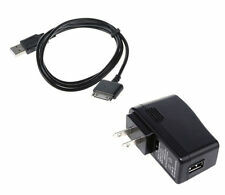 Connecter Size: Micro USB 5pin As the pictures shown. Barnes& Noble NOOK eREADER TABLET. 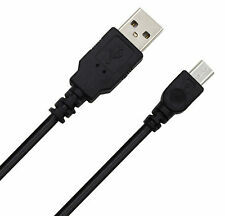 Standard Micro USB data cables which fit almost all new Tablets and Smart phones! Barnes Noble Nook BNTV200 Tablet. The product details (appearance, label, Plug) may vary due to the different production batches. Connecter Size: Micro USB 5pin As the pictures shown. Compatible Models. Barnes & Noble Nook BNRV200 BNRV200A Tablet EREADER. The product details (appearance, label, Plug) may vary due to the different production batches. Compatible Models. 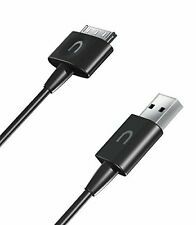 Sync and transfer files to and from your computer and phone via micro USB data cable. Barnes & Noble Nook BNTV250 BNTV250A Tablet Ereader. The product details (appearance, label, Plug) may vary due to the different production batches. Compatible Models. Output: DC 5V 2A. We always make an effort to keep it upto date. Barnes & Noble Nook Tablet Simple Touch. I/C Chip technology prevents Y our Tablet from overcharging. Barnes & Noble Nook Color LCD Tablet 8G 16GB. 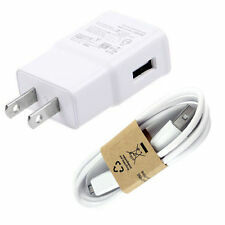 Connecter Size: Dual USB Port As the pictures shown. The product details (appearance, label, Plug) may vary due to the different production batches. Color: Black. Compatible With: Barnes Noble Nook TAB TABLET 7.0". 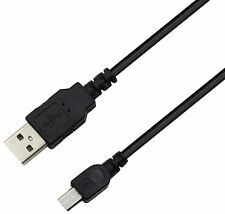 USB data cable for High speed transfer and sync with your cell phone. 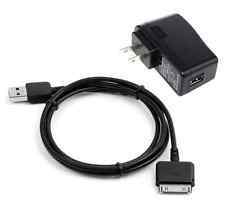 USB 2.0 port transfers data between the device to PC or Laptop. 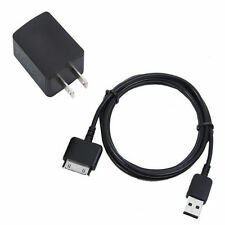 Connecter size: Micro USB 5 pin. For Barnes & Noble Nook Color LCD Tablet 8G 16GB. Use temperature protection NTC. Use insulation paper to isolate electrodes. Use fire protection glue paper and silica gel for safety features. 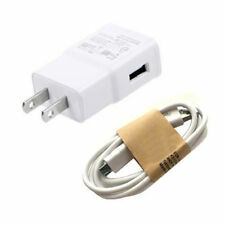 Type: AC to DC Standard(Suitable Worldwide with Travel Adapter). UP FOR GRABS IS FOR - ONE- piece x1.5M. 2,China mainland and Hongkong will not be send to. Australia/New Zealand 7-12d West Asia/Middle East 7-12d. United Kingdom 7-12d Italy 7-12d. We always make an effort to keep it upto date. Output: DC 5V 2A.